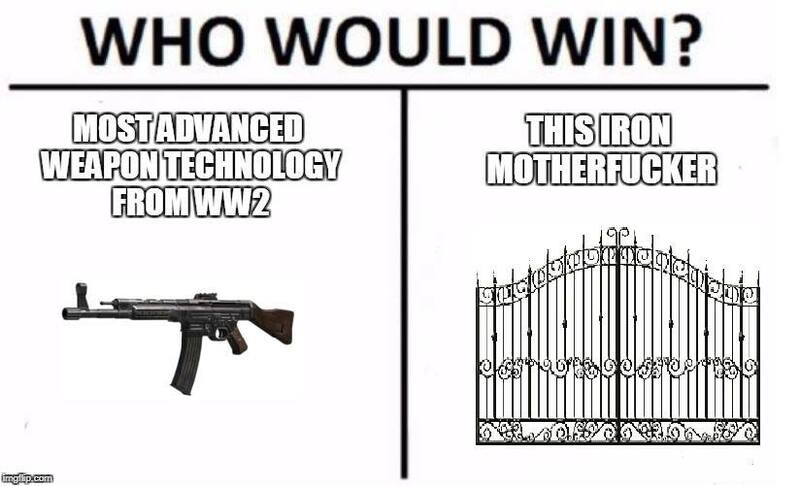 The biggest opponent in the game..
Hehe, that gate is a key part of my nightmares, sometimes. 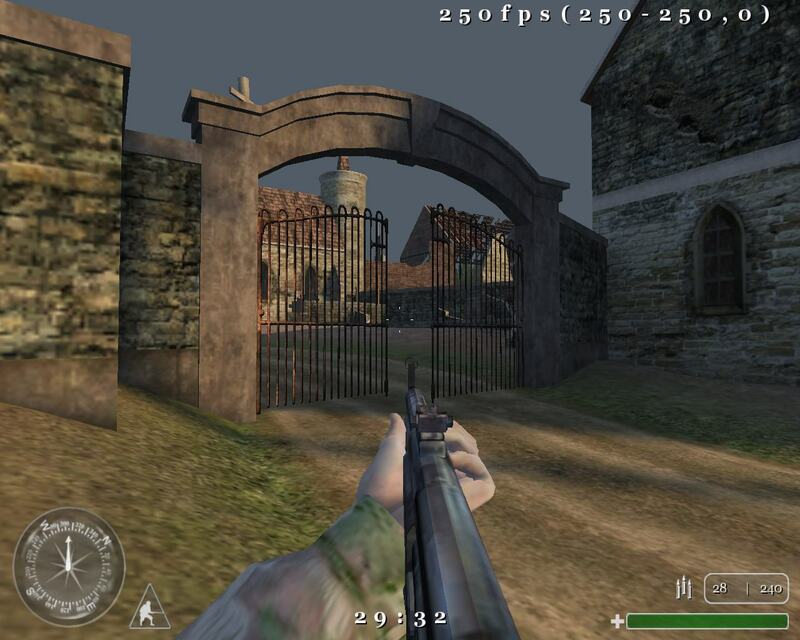 buy yourself the Czech version of CoD2 - problem solved. Just prone behind last hobo and chill.